Dinah Lenney objects her life. 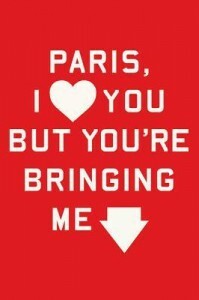 Not objects as in no, as in against, as in protest. Objects as in things, as in the tangible. 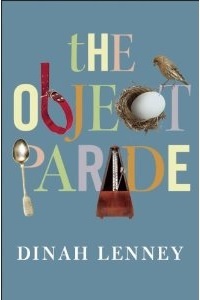 In her collection of essays, The Object Parade, Lenney takes objects to define different moments in her life, to metaphor them, to bring new insight to old stories. “Things, all kinds—ordinary, extraordinary—tether us, don’t they, to place and people and the past, to feeling and thought, to each other and ourselves, to some admittedly elusive understanding of the passage of time” (xiv). 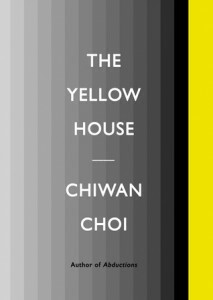 Because the essays are not in chronological order, the stories incited by objects such as a flattened spoon, a 1929 Steinway baby grand piano, human ashes, a breakfront, and a metronome weave with and circle around each other. They tumble together to create connections. These objects not only connect her to her past, but to the idea of a past. She states, “Thirty years ago, just out of college, I bought this jacket in that tiny junk shop, which means it was already soaked in secrets, reeking of the past” (106). What Lenney is discovering are the ways in which an object “smells like memory” (170). 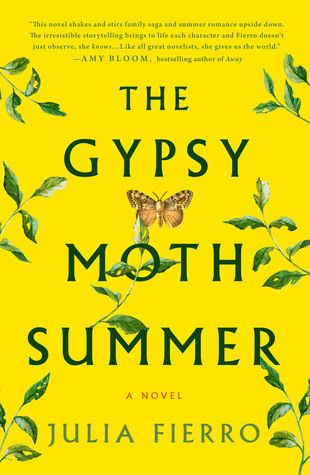 More than musings, though, Lenney’s stories interact with each other in a maze of meaning. A Mobius strip of memory. What Lenney has created in The Object Parade is a linguistically rich meditation on all types of human connection—both with ourselves and each other. 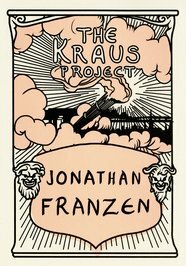 The cover of Jonathan Franzen’s strange, wonderful, and occasionally frustrating latest work, The Kraus Project, is immediately striking. Its peach smoke and antiquated type make for a different and mysterious feel. The typical Franzen cover is big, abrasive, traditionally American and in some cases, tactile or reflective. 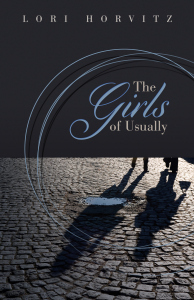 Into the world came The Kraus Project and it was greeted with a small well-mannered hooray and scarcely a glimmer of anticipation, like someone whom nobody was excited to see arriving late to a dinner party. The usual Franzenian hallmarks were strangely absent—there was no cannonade of tweets, motions for canonization or general controversy. 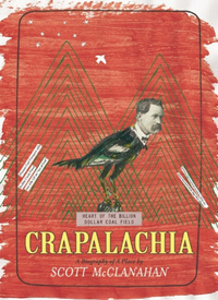 Scott McClanahan’s Crapalachia (Two Dollar Radio, March 2013), a memoir of growing up in West Virginia, is a brilliant, unnerving, beautiful curse of a book that will both haunt and charmingly engage readers for years and years and years. A compelling, compressed personal history that weaves together threads of heart-breaking and brutal truths with characters evolved into hyperboles of themselves, Crapalachia taunts the line between memoir and fiction, teasing us with the inability to know which is which. Too, like McClanahan’s earlier story collections, the anecdotes and tales that wend upward to form Crapalachia are full of gravel and grit and wit and wonder, stories as rugged and rusty as McClanahan’s upbringing. 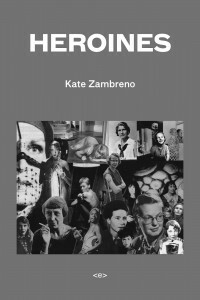 Memoirs fall into two general categories – shockers and quests. Both feature a before and some kind of cathartic after, but they do it in different ways. 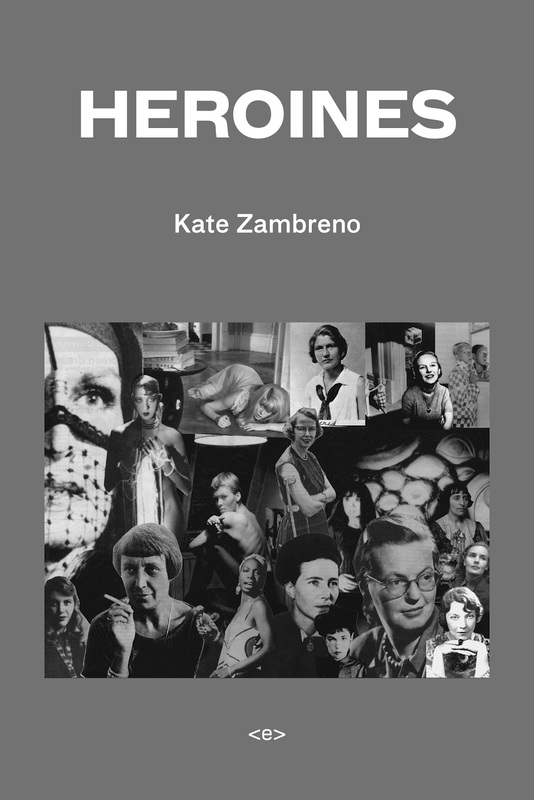 The shockers are voyeuristic reads in which we witness the writer crash and burn and then resurrect – from depravity/abuse/some kind of trauma. The quests are journeys where the writer is trying to figure something out and the reader is invited along for the ride. It’s “watch me” vs “come with me”. Shockers are narcissistic, quests are universal. They aim to address the human condition, and despite the specificity of the individual journey, allow us to recognize ourselves in someone else. 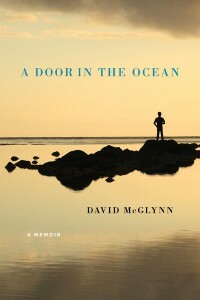 David McGlynn’s memoir, A Door in the Ocean is a quest. 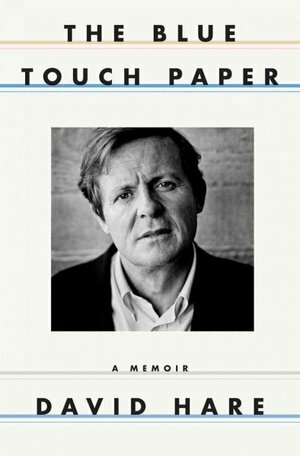 It’s also a beautifully written book marked by precision of language, acute observation and the sense that the hard work of defining what’s important to him and why has not been shirked. He struggles – in his life, and on the page – to define the meaning of family and religion and morality, and to show us the struggle. It’s a brave book. 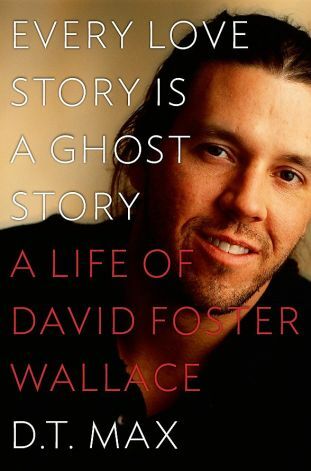 Every Love Story is a Ghost Story has in common with so many literary works a noticeable feature: It is not by David Foster Wallace. 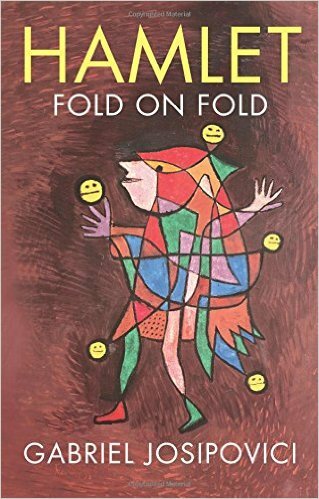 D. T. Max has written an utterly professional biography, exhaustively researched, and yet he does not quote DFW downplaying the usefulness of a life of Borges. 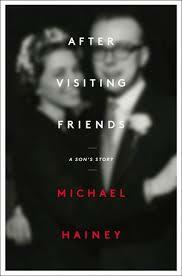 “A biographer wants his story to be not only interesting but literarily valuable. In order to ensure this, the bio has to make the writer’s personal life and psychic travails seem vital to his work.” It might be that Max both refuses and draws on the clichéd explanatory power of Wallace’s despair and intelligence, madness and genius. Those connections are perhaps gracefully under-explicit, but there they are.